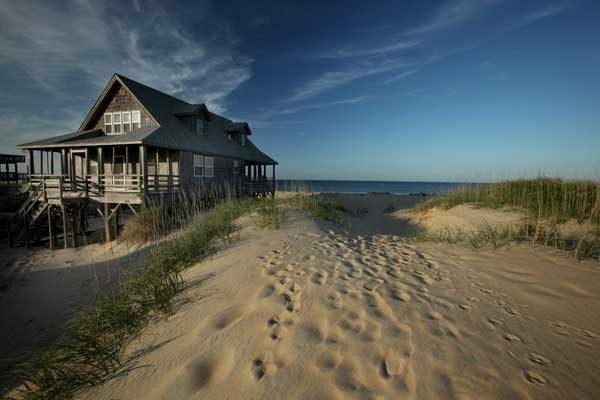 Iconic scenes from movies like "Nights in Rodanthe" and Natalie Wood's "Brainstorm," the legacy of the Wright brothers' taking flight and one of the best beaches in America are just some of the scenes you'll find in the Outer Banks this summer. 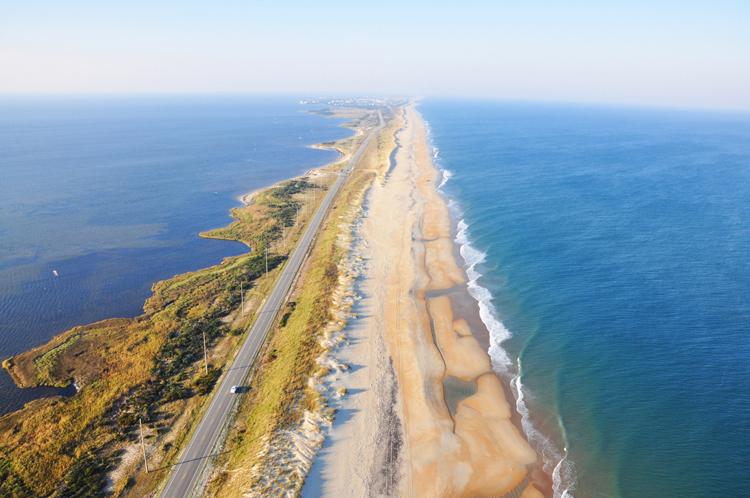 Author Erika Marks reveals the inspiration behind her latest novel — fiction based on legends of shipwrecks — and the locations the North Carolina locations that shaped her story. 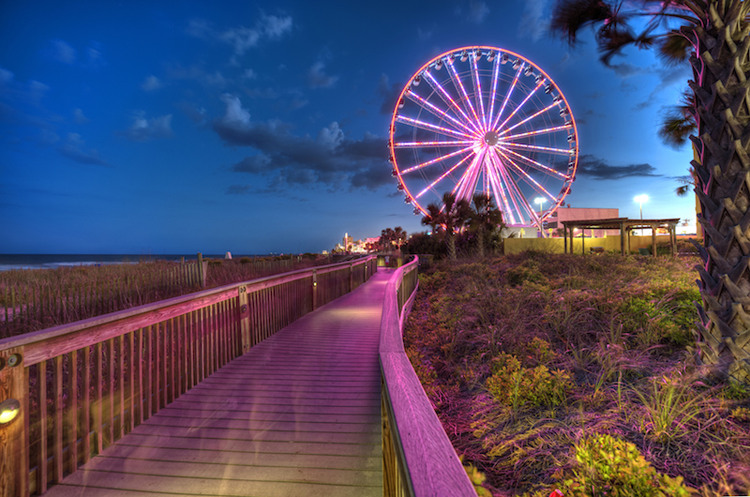 No matter which Southern beach you're headed to this year, we've rounded up 10 things that should be on your "must do" list.